Best Multimedia Laptops – Entertain yourself! 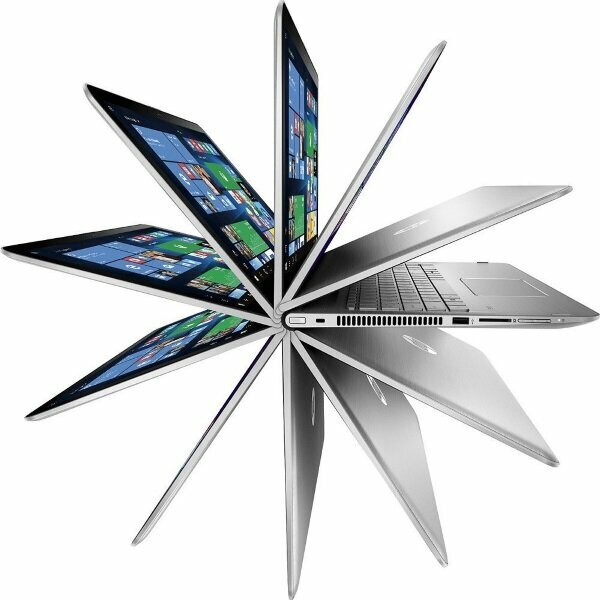 It’s a fact that the best multimedia laptops offer more and more each year. Just a few years ago it was tough to find a quality laptop at a reasonable price that would be great for watching movies, listening to music and play the occasional game. Thankfully things have changed! But even now, not all multimedia laptops are equals! All of them are great laptops to watch movies and great laptops for listening to music. Of course, the more you pay the better, thinner and lighter the notebook will be. But you can be sure that any laptop on this page will make a great entertainment system and some of them will allow you to play games. Skip the explanation, jump directly the Top 15! What to look for in the best multimedia laptop? To get a great multimedia notebook, you need a bright & vivid screen, powerful sound system and enough power to manage everything you ask of it. Which screen size do I need is the first question you need to ask yourself. When looking for the best laptop to watch movies, I usually suggest going with a 15-inch laptop. If portability is a factor, then go for a 14-inch, maybe a 13-inch laptop. You’ll have less screen real estate, but the laptop will be easier to carry around. If you need to go smaller than 13 inches, it might be a good idea to consider having an external monitor. Screen resolution is very important here. Of course if you want to invest in a 4K screen, you won’t regret it! These are amazing. But not everyone needs a QHD screen. I suggest nothing less than an HD screen (1920 x 1080) though. For a laptop to watch movies, that should enough be since most movies – especially online movies like Netflix or Amazon – are HD (1080). But, do not go lower than that though because you’ll see the difference (laptops at the low-end often come with a resolution of 1366 x 768, which is not enough to have a good image quality). The screen glossiness is another factor. Glossy screens reflect light much – much – more than matte screens. If you choose a touchscreen, you won’t really have a choice since they’re all pretty glossy, but otherwise going for a matte screen might be the choice if you want to watch movies in very bright environments. It’s also good to know that glossy screens usually produce more vivid colors though… not everything is perfect in this world! If you’re looking the best laptop for listening to music or for watching movies, good audio is your best friend! For a guy that had once a laptop with a weak sound system, let me tell it’s really unpleasant to miss the funny lyric during the action scene because the sounds are all muffled together! And for listening to good music, it’s of course even more important. You need audio and speakers that can render low and high note accurately and that have some bass. Laptop speakers are not the best at bass, but you still should be able to feel some (it won’t make your floor shake though… forget that!). Oh, and once you have your laptop, don’t forget to play with the software equalizer, it will improve sound quality drastically! Ok, nowadays the great majority of laptops will have enough power, but you still need to consider it. A lower-end laptop might not be the best laptop to watch movies. It might lag while playing an online HD movie. 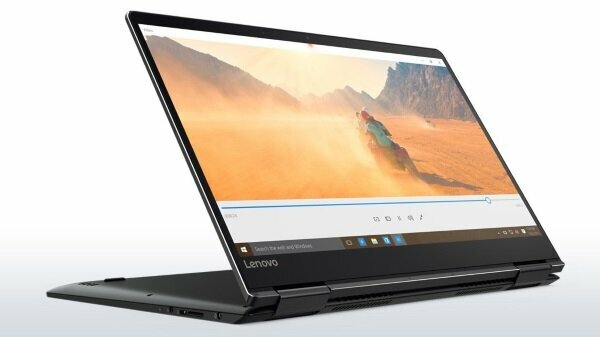 A laptop that skips frames during the final scene of an action movie may ruin your pleasure! Choose a decently powerful laptop and that won’t be a problem (all the laptops on this list are great for that). Do you need a discrete video card? A separate video card – think NVIDIA or Intel Iris – is not necessary for watching movie and will absolutely not increase your music listening pleasure. But if you’re into movie editing or gaming, then you need a discrete video card. Most of the laptops are not equipped with that kind of card, so make sure you choose one that is if you need it. Many laptops nowadays are great for multimedia. Since it might be a daunting task to select the right one, I separated this list in 3 categories: the high-end, mid-range and budget laptops. The more expensive ones will have better build, screen and sound quality but you can be confident that each one will be great multimedia laptops for watching movies and listening to music (and most of them will allow you to play games). 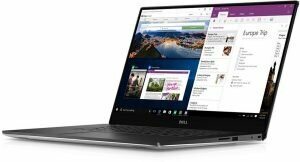 The Dell XPS 15 is a great laptop with a truly amazing screen – especially the 4k one – and a solid sound system. That makes it one of the best multimedia laptop to watch movies or listen to music. Its overall quality is undeniable and performance great. This version comes with an i7 processor and a dedicated graphic card which also make it a powerful gaming laptop. 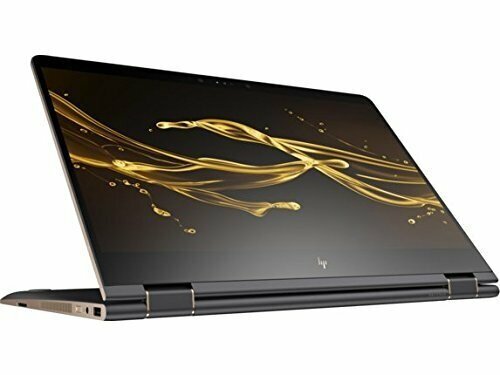 What a great multimedia laptop the HP Spectre x360. With its top-of-the-line 4k screen and Bang & Olufsen speakers, it’s great for both movie watching and listening to music. And, as an hybrid laptop, you can also hold it as a tablet or, even better, put it in tent or stand mode (my favorite for watching a movie). Note that this one doesn’t come with a discrete video card, so look elsewhere if you are into gaming. The Yoga line is a market favorite for anyone that needs a convertible laptop and this 15-inch version is a great choice for a high-end multimedia laptop. It’s great engineering makes it a solid, well-built laptop and allow for a versatile use. With powerful specs and overall quality, there are very few flaws in the Yoga 900. 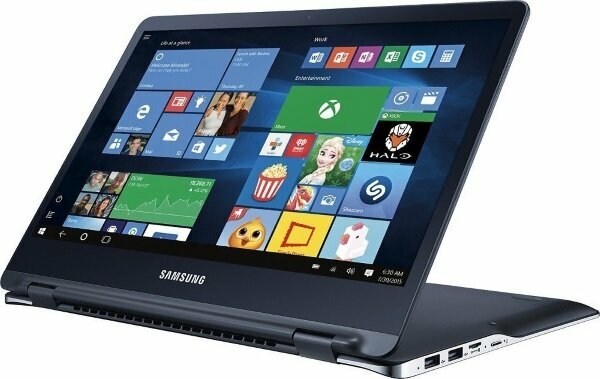 Samsung launches few laptops for the Western market but this one is something. This 2-in-1 13-inch actually deliver a lot of value for the built-quality and deserves to be part of this list of the best multimedia notebooks. The display is vivid and the 2-in-1 design is well-done. Really a good product from Samsung. Power, style, wonderful screen and audio, the Asus UX510UW is truly a great multimedia machine. Its powerful specs will take anything you ask of it, including gaming and movie editing. It’s truly one of the best laptop for entertainment purposes. If you want to get the very best, upgrade to the 4K screen and 512G SSD version (but it’s quite expensive, so keep to this one if you simply want a laptop for movies and music). 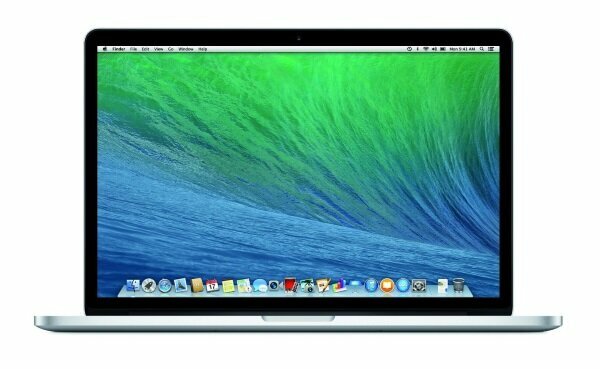 The Apple MacBook Pro is definitively one of the best multimedia laptop, especially if you need a powerful one to edit movies, create music or if you are into graphic design. The only reason it’s not higher on this list is because of its higher price tag and that it’s much more limited in the gaming area (most games don’t work on Mac OS). Otherwise, its entertainment value is tough to beat: the screen is amazing, sound is clear and loud and the overall usability almost perfect. We already made the review of the HP Envy 13 and I am equally in love the HP Envy 15 x360. It’s definitively one of the best multimedia laptops you can find. 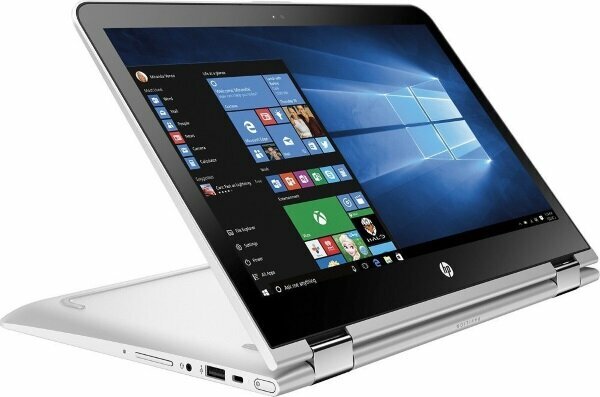 Not only its silver design turns head, but its overall great performance and build quality makes it one of the best value laptop for entertainment. 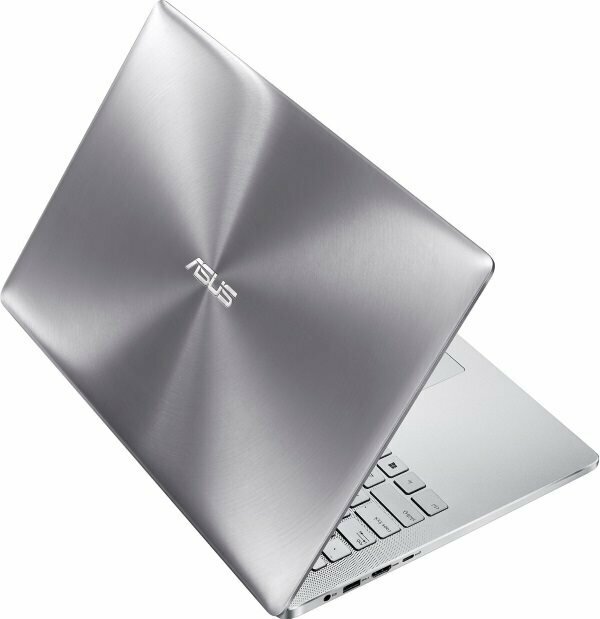 The Zenbook series is a reference in quality and value. Each time Asus manages to give a lot, without asking for too much. Here you get a quality notebook with great screen and good audio for the price of a higher-end laptop. This convertible 13-inch delivers good performance and is actually one of the thinnest laptop you’ll find. 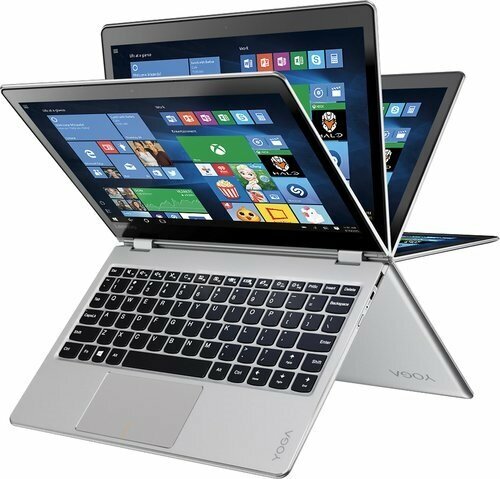 While not as high quality as its big brother – the Yoga 900 – the Lenovo Yoga 710 is a 14-inch lightweight convertible multimedia laptop that delivers a lot of value. It’s very well priced and has a good quality display and speakers. Its versatile format allows for easy movie watching in tent or stand mode and its 14-inch display – with almost no borders – makes it quite compact. 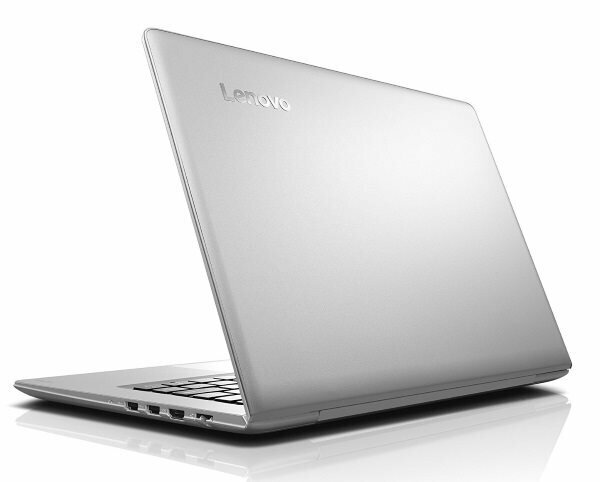 This 14-inch is a great mid-range laptop from Lenovo. From the screen to the audio system and the built-quality, it tough to find better value. It’s not a 2-in-1, but if you’re looking for a portable multimedia laptop, this is a great value choice! Read our full review. 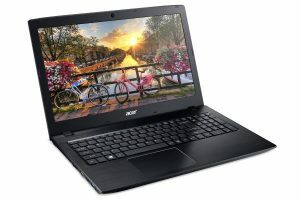 Acer has the reputation of producing good value quality notebook and the Spin 5 is no exception at a very reasonable price. In a sleek & solid body, it has a bright colorful HD screen, good audio and a long battery life that’ll last all day. Definitively a great choice for a value multimedia laptop. While it doesn’t have the best look – ok, it really doesn’t have the best look! 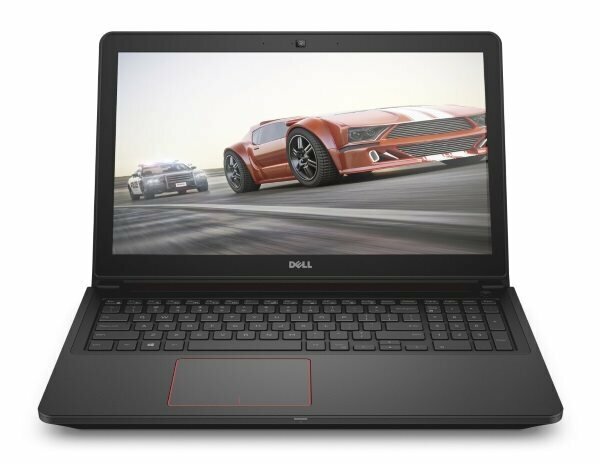 – and its speakers are less powerful than the competition, the Dell Inspiron i7559 still delivers a lot of value. With its powerful GeForce video card, it’s a multimedia laptop that’ll allow gaming for quite a low price. With a full HD screen, fast SSD hard drive, long battery life and a good built quality, the Acer E5-576G makes for one of the best multimedia laptop for someone on a budget. And it comes with a GeForce 150MX which will allow you to play games. All that for a budget price. 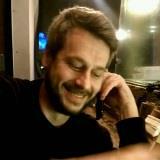 Thought to beat! 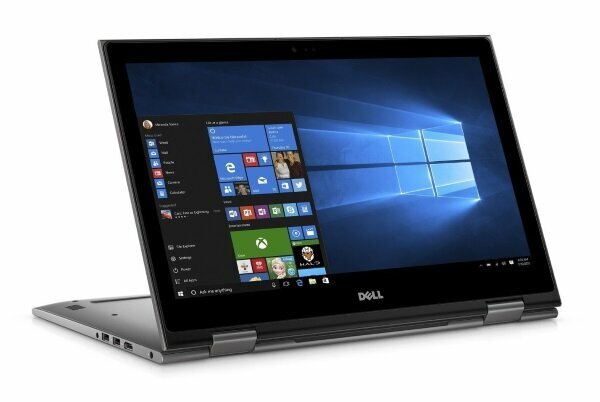 For the price the Dell Inspiron i5568 is quite a bargain. It has less power than others, but it’s more than enough to enjoy good movies and music. The 15-inch screen is really good for the price and the 2-in-1 design is well-done and useful. This one runs on ChromeOS, so forget about using Windows programs. But if your goal is to watch movies, listen to music and surf the web, it’s a great value purchase. It’s equipped with a good 14? HD screen and surprisingly good audio for the price. As a movie watching machine, it delivers a lot of value in a sleek and quality aluminium body. Read our full review. 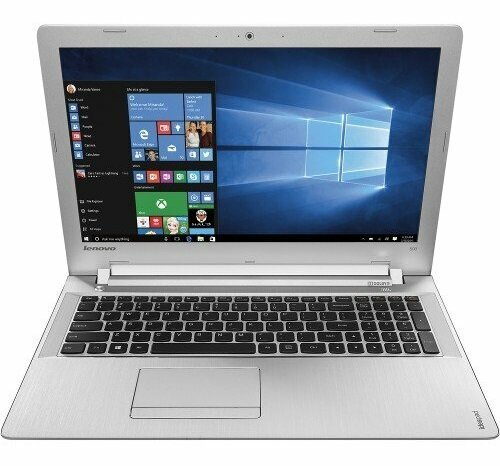 With its HD Screen and quite powerful audio, the Lenovo IdeaPad 500 deserves to be part of the best budget multimedia laptops list. Its battery life is on the short side and it’s not the lightest one, but its look and decent performance makes it a quality low-cost alternative. 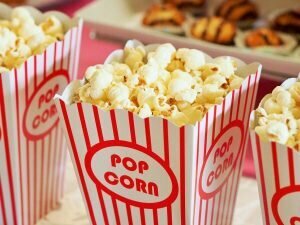 This is another decent product that’ll be good to watch movies. It’s a value product by HP that’s great for watching movies thanks to the 2-in-1 design. The 15-inch HD screen and the speakers are quite good for the price. Curious about the past? Consult our archives! If you’re curious to know the best multimedia laptops in 2015 and 2014, consult our archives. 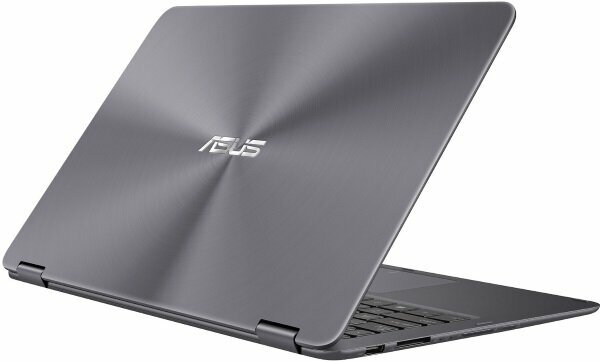 Suggest me some good laptop model to buy in india . Only for watching movies with best display quality . Like 4k . With budget price . 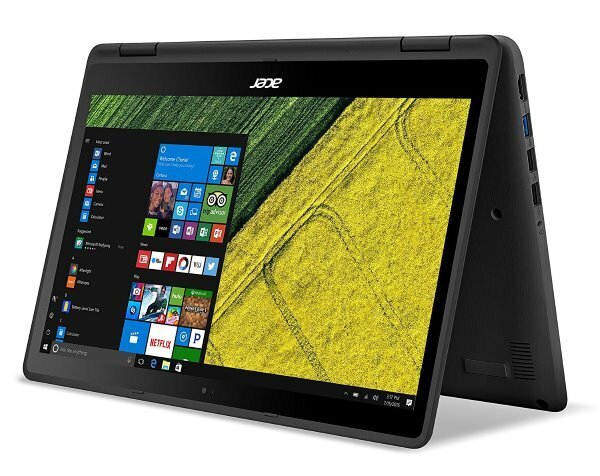 It’s not possible to find a 4k laptop with a budget price. 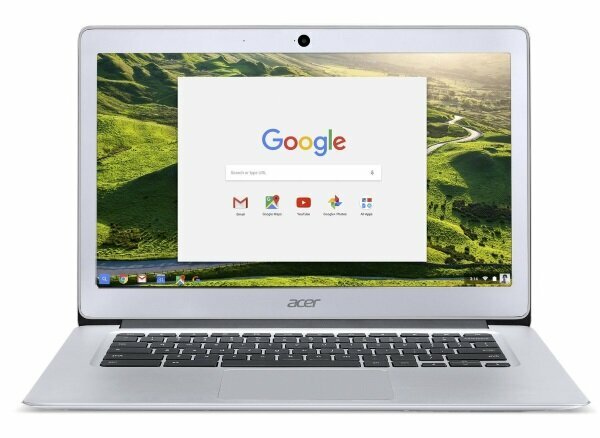 Since your main goal is to watch movies, I suggest you look into the Acer Chromebook 14. For a budget price, you get an HD screen and enough power to watch any movies you’d like. Plus it’s a nice looking all metal laptop. Hope that helps!